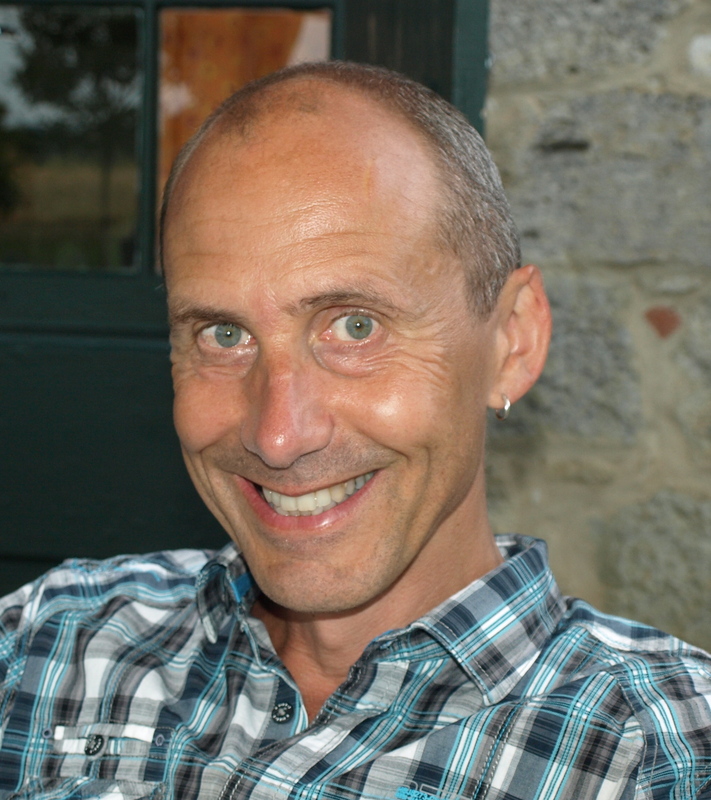 Mark Dooris is Professor in Health and Sustainability and Director of the Healthy & Sustainable Settings Unit within the College of Health and Wellbeing at the University of Central Lancashire. Mark has been seconded to Public Health England’s Healthy Equity & Place Division, chairs UCLan’s Healthy University Steering Group and is Sustainability Champion for the university’s School of Health. He and his team are engaged in research, evaluation, teaching, training, network development and programme delivery. They currently co-ordinate the UK Healthy Universities Networ and lead a pan-regional prison health and wellbeing programme within the North West of England. From 2011-2014, he was responsible for the establishment and co-ordination of the UK Healthy Cities Network and management of the operational delivery of the World Health Organization Collaborating Centre for Health in Prisons. Mark studied at Oxford University and Southbank Polytechnic, has completed the National Public Health Leadership Programme and undertook his Doctorate at Deakin University (Australia). He has a background in health promotion, public health, community development, healthy cities and environmental and sustainable transport policy – and has worked in a range of roles within the health service, voluntary sector and local government. Mark is a member of the Naational Sustainable Food Cities Network Expert Group, was a member of the evaluation team for Phases III and IV of WHO’s European Healthy Cities Programme and has undertaken consultancy work relating to Healthy Cities, community participation and sustainable development. He has published widely and is a member of the Editorial Board for Critical Public Health. He was co-chair of the UK Health for All Network from 1992-1994 and chaired the International Union of Health Promotion and Education’s Global Working Group on Healthy Settings from 2007-2011.